War Requiem is Benjamin Britten's searing anti-war statement and choral masterpiece. 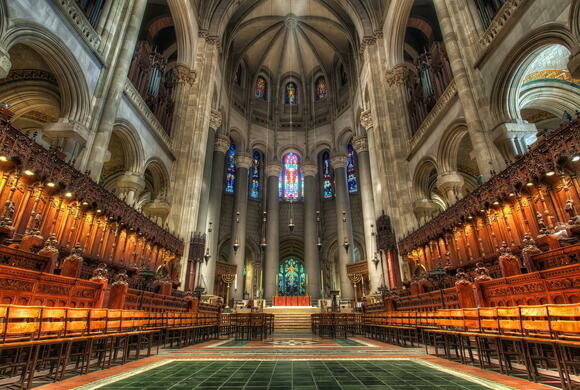 In the third annual collaboration between the Oratorio Society of New York and the Manhattan School of Music Symphony, Symphonic Chorus, and Chamber Choir at the Cathedral of St. John the Divine, Kent leads two performances of this work on April 6 & 7 featuring more than 350 choral singers, including the Cathedral Choristers; full symphony orchestra; organ; and soloists Susanna Phillips, John Matthew Myers, and Matthew Worth. The traditional text of the Requiem Mass is interspersed with the poetry of Wilfred Owen, who died in World War I a century ago, woven with what Kent calls "a musical context that rises from the ashes and returns to the skies." Purchase tickets now for April 6 or April 7. 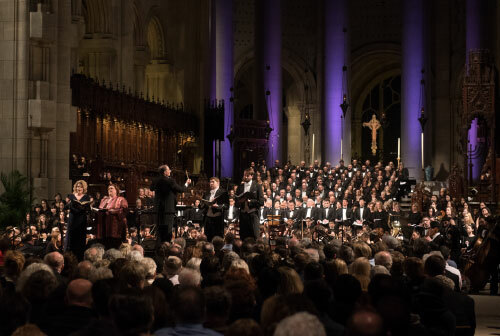 Holy Week follows right after - on Good Friday evening, April 14, join Kent at the Cathedral for Choral Lamentations, at which two haunting works, Arvo Pärt's Stabat Mater and Bach's cantata Ich habe genug, will be performed by soloists from the Cathedral Choir and Orchestra. Admission is free. For more information on this and other Holy Week services, visit the Cathedral website, and you can also find the music being performed at services through Trinity Sunday in June here. 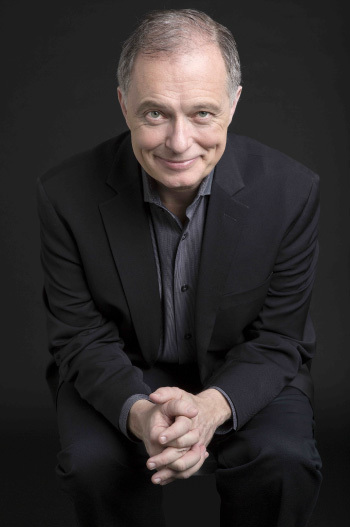 And for a grand culmination of the season proper, Kent is at Carnegie Hall with the Oratorio Society of New York for Bach's Mass in B Minor, with soloists Leslie Fagan, Christopher Ainsley, Lawrence Jones, and Sidney Outlaw on May 8. The Lyndon Woodside Oratorio-Solo Competition is the only competition dedicated solely to the art of oratorio singing. You can be there on Saturday, April 8, at 1:30 PM, when Kent and his fellow judges will hear the finalists and award the prizes. Last year's winner, countertenor Jakub Józef Orliński, was a soloist at December's OSNY Messiah! 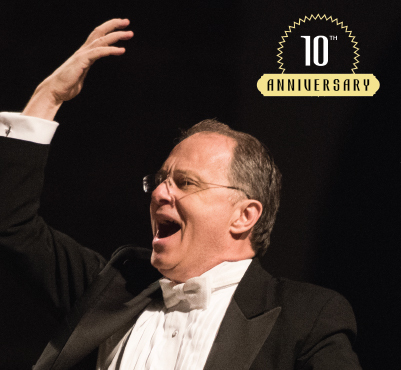 On May 17, Musica Sacra will host a Gala Celebration of Kent Tritle's Tenth Anniversary featuring members of the ensemble singing delightful music of spring, to take place at a patron's beautiful Manhattan home.